So, Halloween preparations are in full swing! 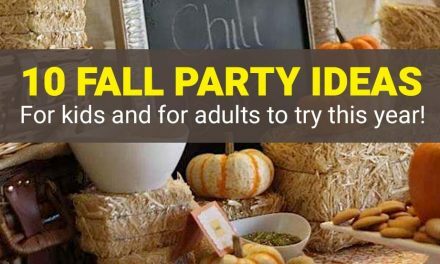 The menu for the festive table and Halloween food ideas for kids is thought out, the most terrifying beautiful decorations for the house are ready, and the work on the Halloween costumes is about to be up. And what about any Halloween activities planned? 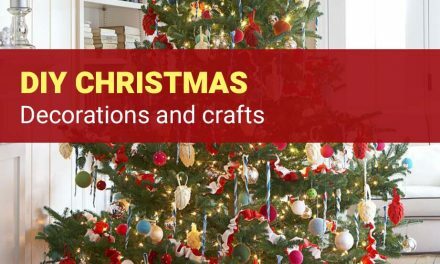 If this important aspect slipped your memory or you are still lacking new ideas, we are ready to present you a few games that will really captivate children and help to feel the spirit of this chilling, mystical and unforgettable funny holiday. 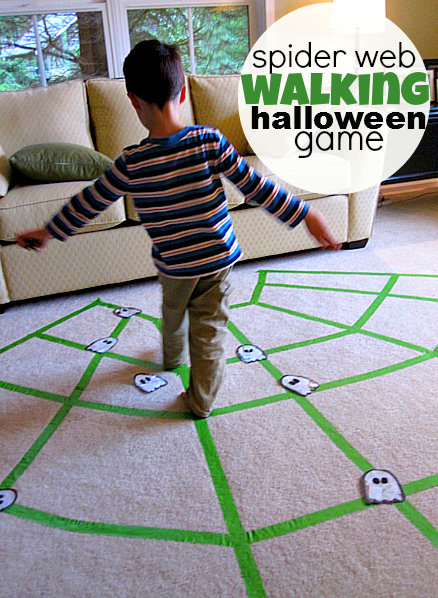 You may try to give a Halloween style to the game that all kids know. 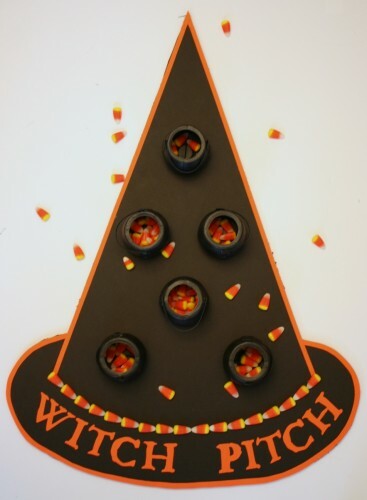 A piece of the foam board for the basis and witch hats instead of columns will create the spooktacular mood that makes the holiday a holiday. You may use both rings from the game and pool diving rings. If your children are crazy about bowling and never mind hunting for ghosts as well, this game will help to make some noise. 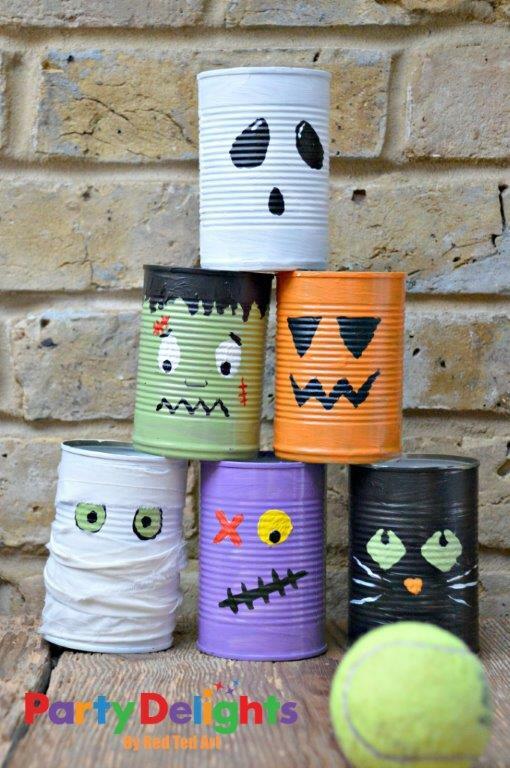 Cans that you will use as pins are really great as you can portray any monster on them. Besides, you do not need bowling balls as well – some tennis ones will do. Small explosions will be a loud but charming touch to your unforgettable holiday. This game does not require a lot of time and props – just a lot of orange balloons. Oh, and a lot of candy and confetti to stuff the balloons for a brighter burst out! You can hardly imagine a situation when kids resist competing in accuracy and agility! This spooky multilevel pumpkin will help to find out who has all chances to become the king of Halloween. This game is akin to blindfolds but more captivating. 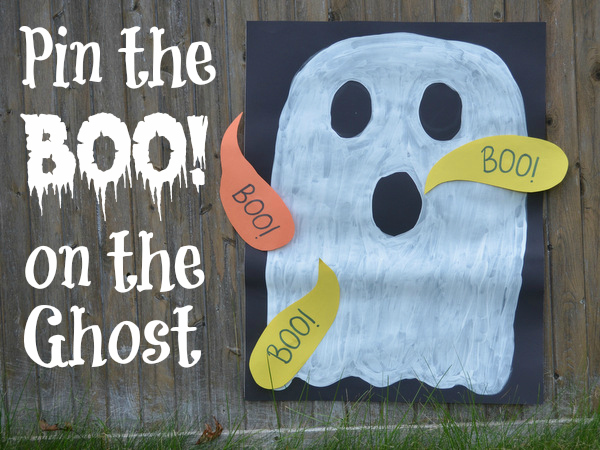 Don’t forget to make the paper Ghost bigger and scarier, and Boo! papers funnier and brighter. 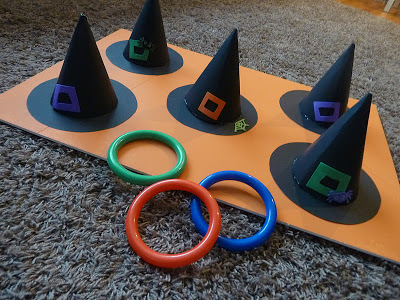 A big witch hat instead of a blindfold can be another droll idea for this game. 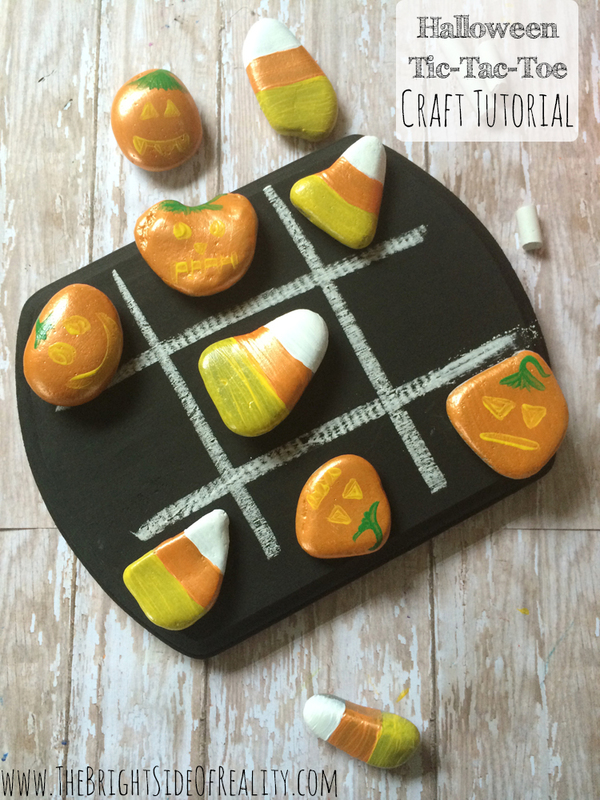 The props for this activity is a great way to make the kids interested at least for an hour. 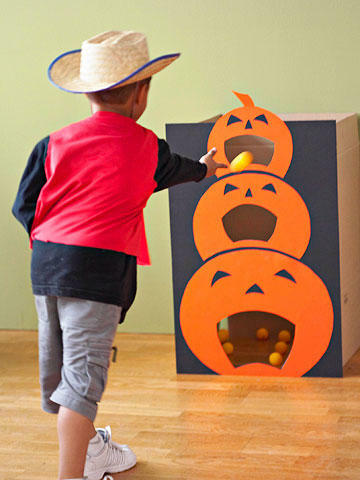 You can offer them a candy hunt for making potions or turn it all into a more complicated but bright toss game. 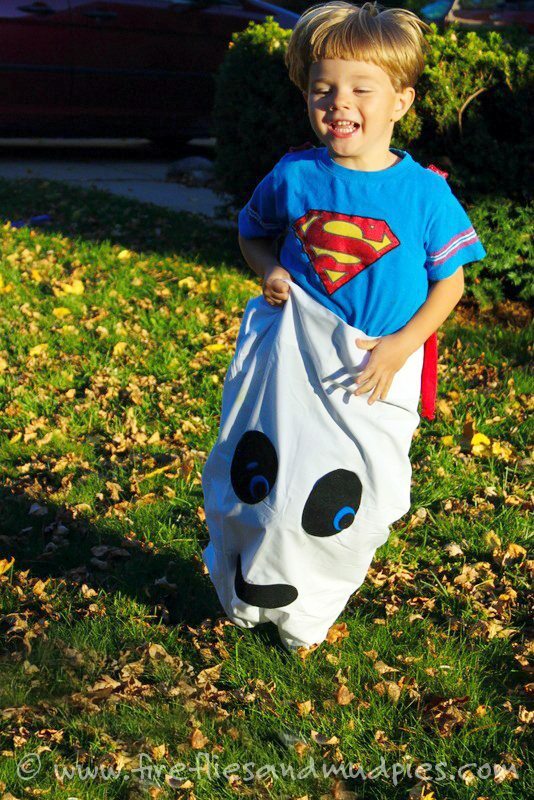 The common sack race is very easy to turn into a frightening race of ghosts in honor of Halloween. 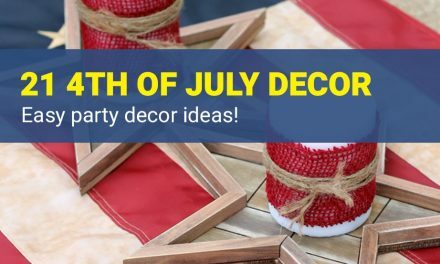 Think about how you can decorate potato bags for the holiday. We will give you a few hints: black paint, silver foil, and a little rope for the web are of great use. A relaxing game for those who decided to take a short break after some noisy activities. The most difficult thing in preparation is to find the stones of the right size. However, entrust it to your kids and thanks to their enthusiasm you will have anything you need! This game is very easy to play. 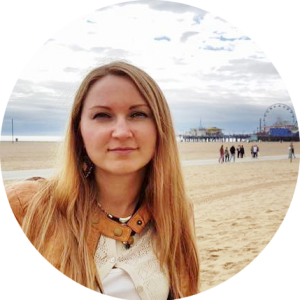 In addition, it is so exciting that you are about to keep on playing it after Halloween. Walking on Spider Web is not only thrilling but also useful as it is a safe way to develop kid’s balance and coordination. 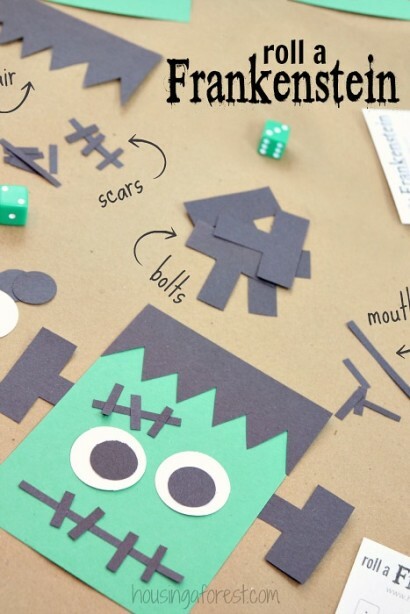 Is Frankenstein your kids ‘ favorite Halloween character? 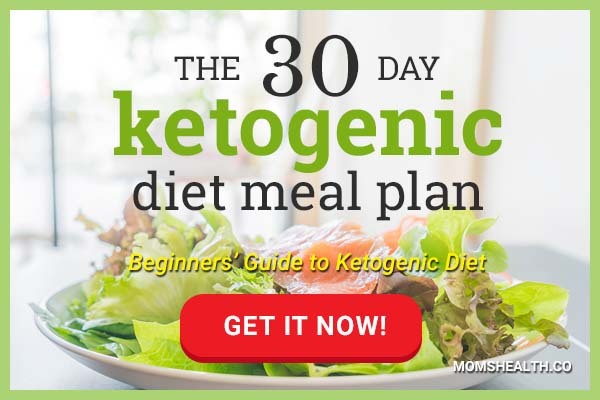 Why don’t they roll it up for the holiday? Even if its parts are made of construction paper, there will be a lot of giggling and laughter while working on this cute creature! 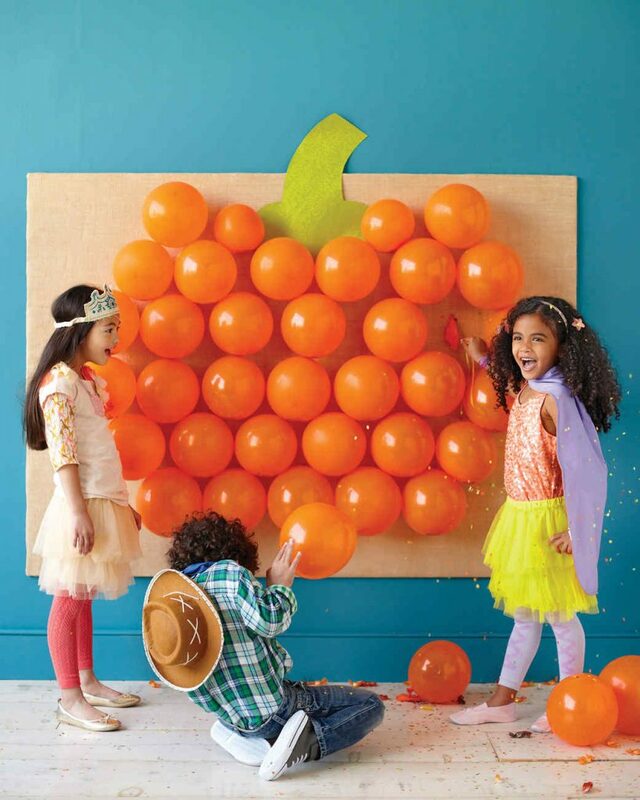 Getting ready for kid-friendly Halloween activities can take less time than cooking treats. 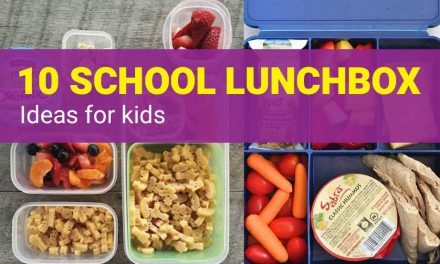 At the same time, these small DIY projects help children to have fun and become even closer friends. Can’t wait to get your hands on cardboard and glue? We wish you a genius and creative holiday! !